Here it is , the one you have been looking for. 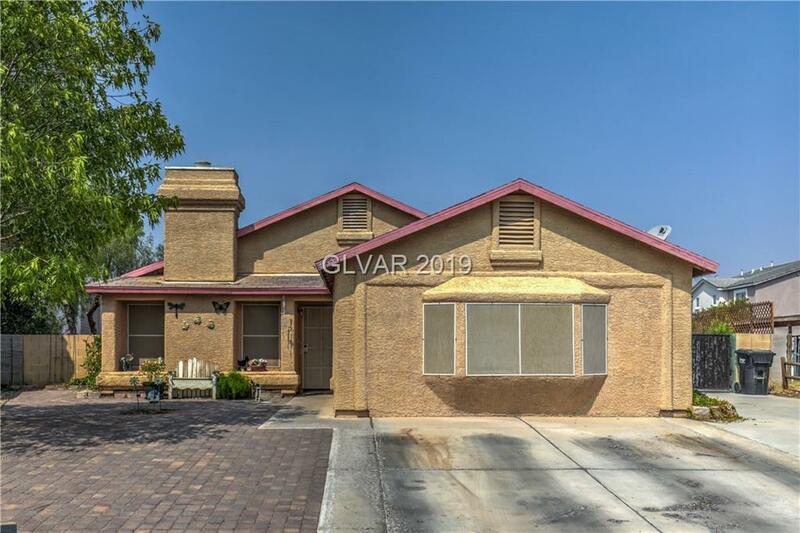 Come and see this amazing single story home with 4 bedrooms just shy of 1600 sqft. Ideal for entertaining on this over sized lot featuring a pool , spa , covered patio and much much more. The garage has been converted but there is ample parking with available R.V. parking space. Did I mention? No HOA!! !